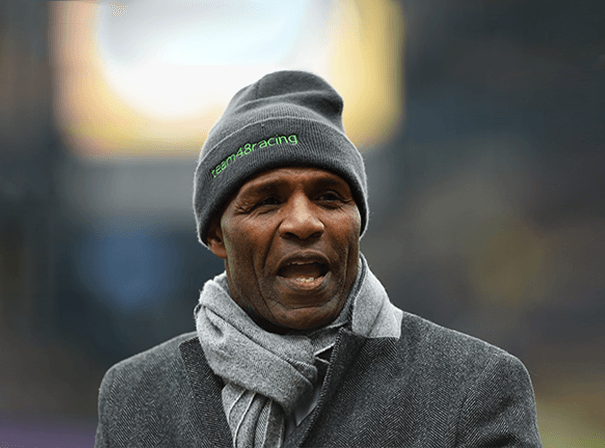 Luther Blissett is a legendary professional Soccerer who is now retired, but who also worked as a manager and had some memorable performances in the game. Born in 1958 in Jamaica, Luther was a key part of the English national side in the 1980s and was a fast paced striker with great balance who was a fearsome goal scorer. A well as being a big presence in the English national side during international games, Luther was also much loved by peers and fans at Watford, where he most famously played his domestic Soccer. He helped the north London side to the fourth division title and promotion during his time with them, and also was part of the side that then got two further promotion right up to the top league, eat the time known simply as Division One. Blissett also set a record that still stood in 2010 and beyond, and that is for the most appearances and goals of anyone to ever play for Watford. The totals read 503 games and scored 186 goals. Away from his beloved Watford, Blissett also played for sides like AC Milan in the Italian Serie A. They bought him for £1 million in 1983 and then sold him back to watford a year later. As well as this, Blissett also played for AFC Bournemouth and had a fine goal scoring record there of nearly one goal in every two appearances. Blissett also played for the English national side 14 times and scored a hat trick on his debut, no less. After leaving his playing days behind him, Luther took up management and had success with a number of sides. These include the likes of Watford, where he worked initially under Graham Taylor. He also managed Chesham United from 2006 to 2007.